Jumbo (2" - 2-1/4") - 1pc. 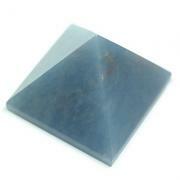 Strawberry Quartz Pyramid - These are Strawberry Quartz Crystal Pyramid that come to us from China. Natural colored Strawberry Quartz is difficult to find and these strawberry quartz Pyramid have a nice strawberry color and a wonderful vibration. The Pyramid can help to unlock the unlimited potential in a situation and helps us to connect with the oneness inside of us all. 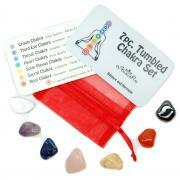 These Strawberry Quartz Pyramid are perfect for meditating and for manifesting love into any situation. 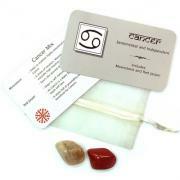 Meditating with Strawberry Quartz can stabilize an unbalanced energy field, and bring guidance to the Higher Heart. 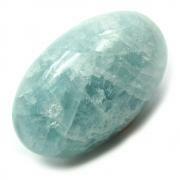 It can also help one who is learning about past lives and astral travel, gathering information on these endeavors. It can bring exciting new discoveries about the genesis of the Universe, and the calmness needed to assimilate this knowledge in an appropriate way, and turn it into wisdom. Although very powerful, the vibration of Strawberry Quartz is quite gentle. Question: Do you keep a dream journal?